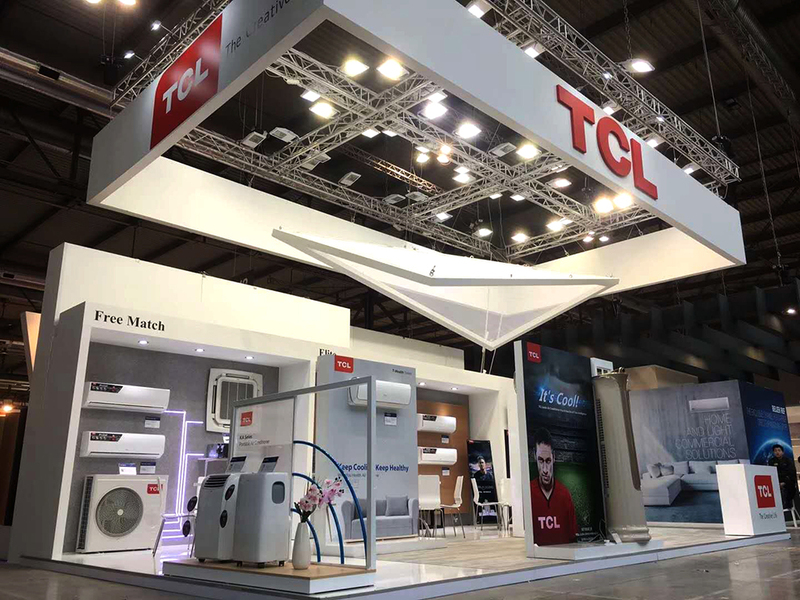 From March 13th-16th, TCL Air-conditioner (TCL AC) showed up in the Mostra Convegno Expocomfort (MCE) 2018 in Italy. 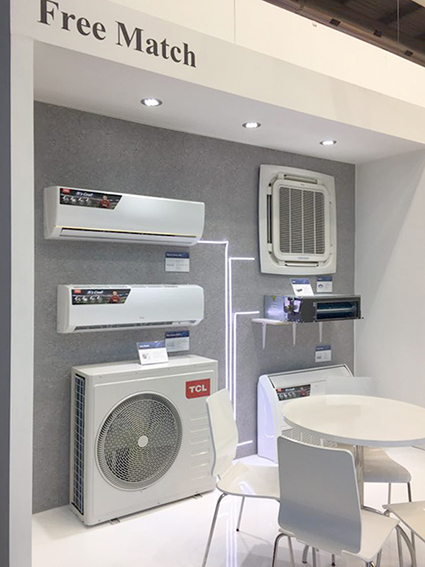 Aiming at leading air conditioner into a new era of true intelligent, TCL AC showcased its popular RAC such as Elite split type, KA portable AC, high-end inverter F2, F6, free match, etc. Especially R32 full range split type and free match series that featured high efficiency and more environmental protection create a better experiences for the local market. Elite top selling series, in particular, was outstanding for its self-cleaning function and quiet operation. Additionally, optimized condensate flow and fireproof electric control box largely increase its safety. Being one of the most popular type of ACs in Europe, TCL portable ACs were also eyes catching at the scene, whose auto-evaporation technology relief users from worrying about condensing water. In order to help users in Europe save installation space with better cooling experience, TCL introduced its latest free match series at the scene. The advanced technologies enable it to operate in wider range and run more stably and smoothly. 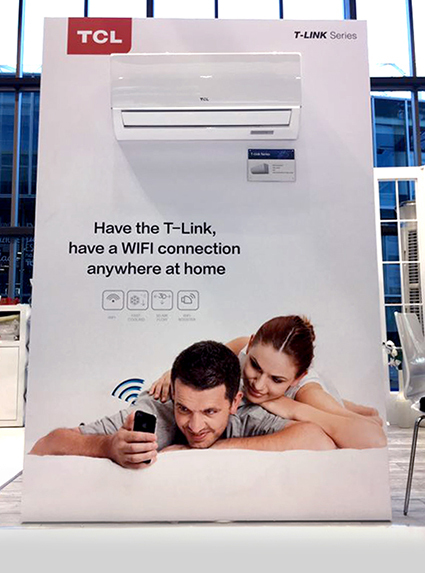 TCL has also engaged in developing AC with specific scenario functions, such as its Air con+ series, which were designed to build up IOT connections between users and air conditioners. 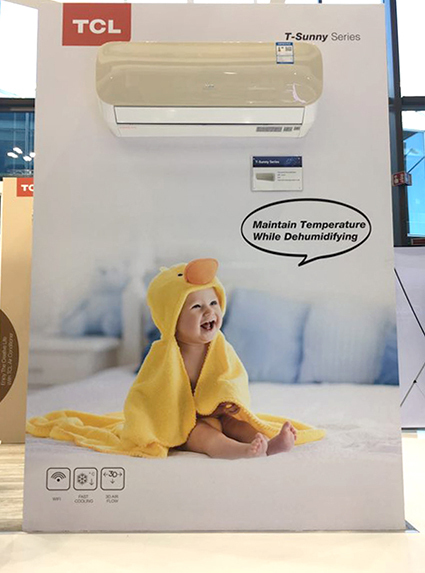 Being one of the most globalized AC brands in China, TCL Air-con has realized its breakthrough of over 10 million sets in 2017. 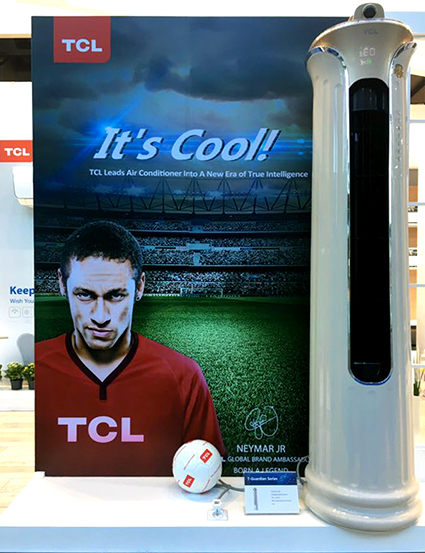 In February 2018, TCL has appointed the giant football star Neymar Jr as the TCL Global Brand Ambassador, which largely increased its global brand images and released to public its confidence of providing top-class products and services to global users.